Glenmore Country Estate is a boutique property managed independently to maintain its own unique personality and brand and is proudly supported by Crowne Plaza Hunter Valley by supporting the property by offering world class quality in services, knowledge and the best in guest experience to deliver a quintessential country feel with a polished execution. 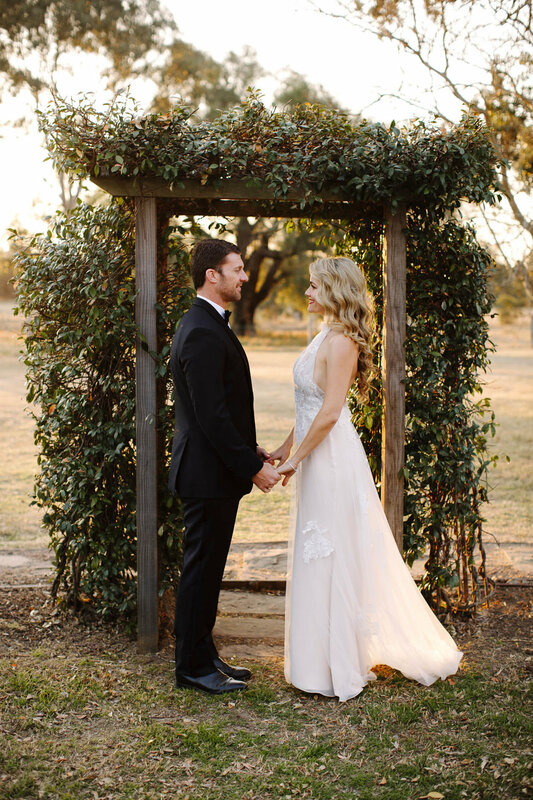 For the whimsical, the aspiring and the bold, The Barn will be the home for your wedding. Our space accommodates anywhere from 30 to 90 guests, depending on how elaborate or intimate your vision is. Beautifully manicured grounds give you room for more and ensure you can take your event out amongst the stars on the night. 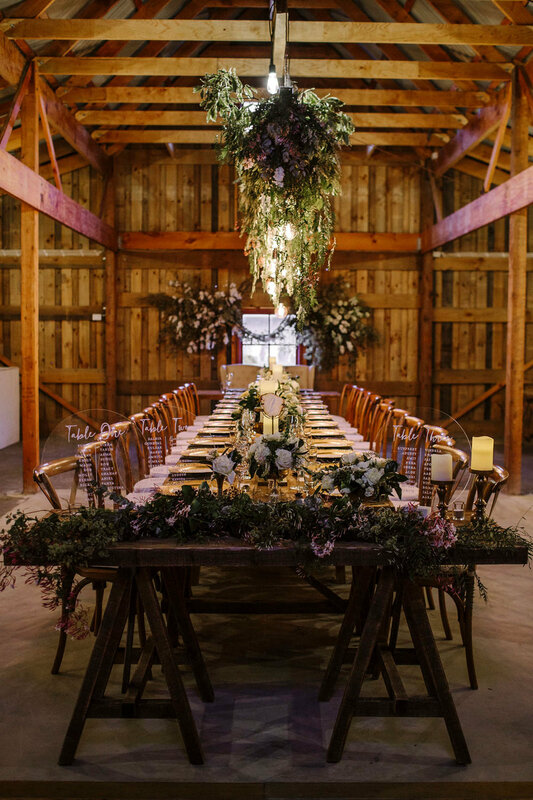 The Barn’s classic country charm is the juncture of luxury meets fairytale, to produce events that will be a hallmark moment in your life.